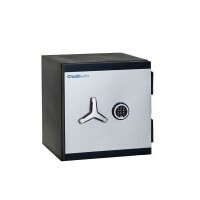 Discounting locks, not your safety. 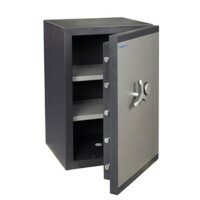 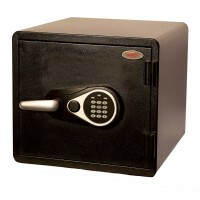 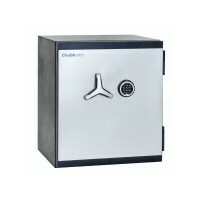 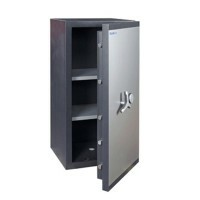 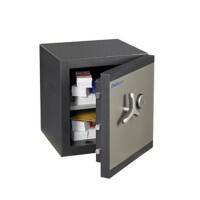 Safes certified to a European Security Standard (with the recommended insurance cash cover shown). 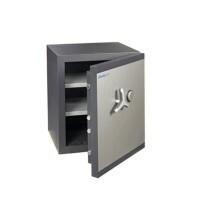 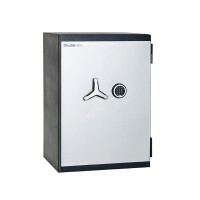 Safes with independent fire test certification.